TheForce.net: Join Us At Awesome Con 2018! 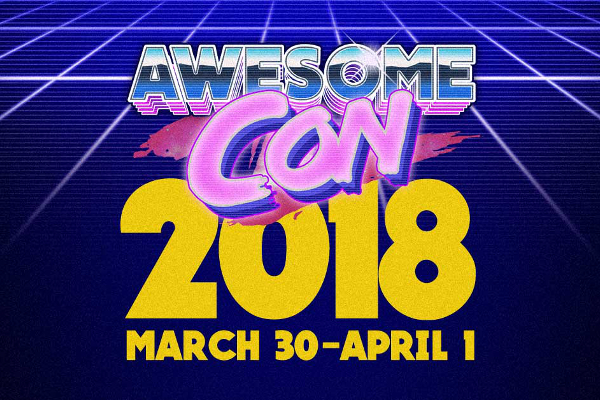 If you're in the Washington DC area and looking for something to do next weekend, how about heading over to Awesome Con 2018! 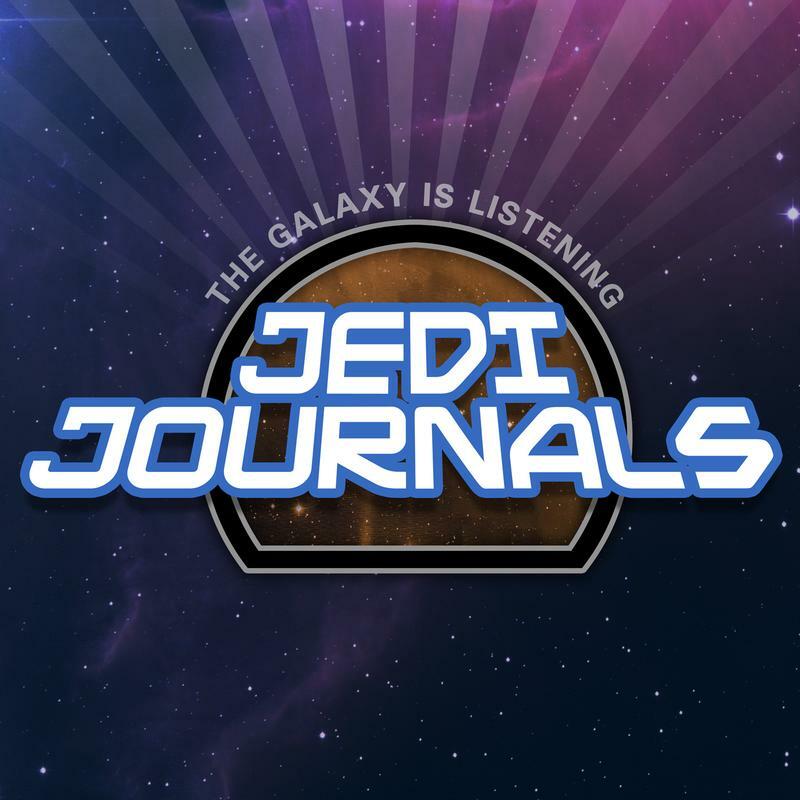 Join the TFN team as we’ll be covering all the Star Wars action that the weekend has to offer! Awesome Con is Washington DC’s very own Comic Con and like most Cons' is a celebration of all things geek culture. The annual event brings together over 70,000 fans from all over North America who are all there to see their favorite stars from the world of TV/movies, comics, toys and games. Awesome Con prides itself on being a family-friendly and all-inclusive environment where folks from all backgrounds come together to share their common passions. This year, as in years past, is loaded with all your favorite stars from the world of fandom, which of course includes the Star Wars universe. 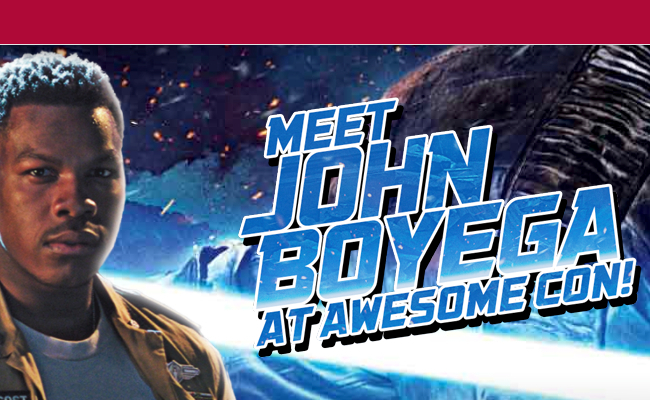 Attending this year's event is none other than Finn himself, superstar John Boyega! Not only will John be signing autographs and posing for photographs with fans all weekend, but on Saturday he'll be hosting his very own Q & A panel where fans will get to interact with the popular star. Best part is, it's totally free! But get there early because it’s sure to be a packed house. Any BB-8 fans out there? 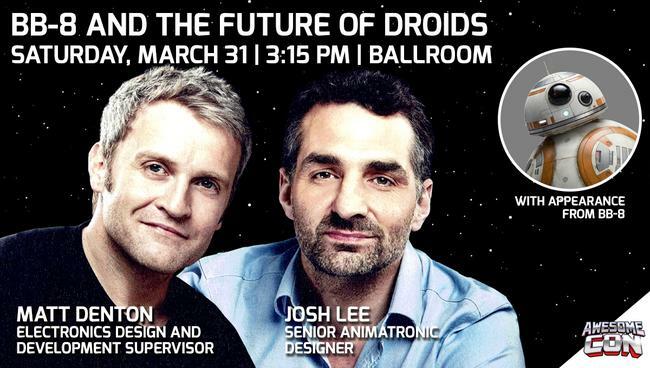 Well this year the BB-8 production team of Matt Denton and Josh Lee will be attending Awesome Con and they're bringing everyone’s favorite new droid! That's right, BB-8 will be there to pose with fans, along with Denton and Lee, and all this will culminate with their panel on Saturday. 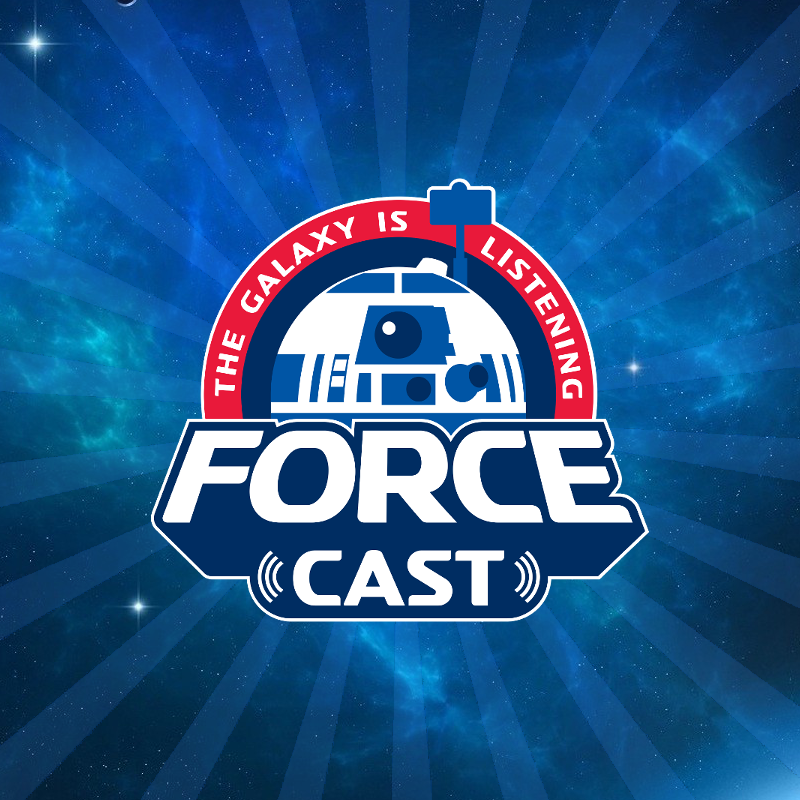 The panel is called “BB-8 and The Future of Droids” and starts at 3:15 pm, don’t miss this one. Other guests include Chewbacca himself, Joonas Suotamo and Jeremy Bulloch, who played everyone's favorite bounty hunter Boba Fett in The Empire Strikes Back, Return of the Jedi and Revenge of the Sith. Suotamo, the 6’10” star of The Force Awakens, The Last Jedi and the upcoming Solo: A Star Wars Story, along with Bulloch will each be signing autographs and posing for photos with the fans all weekend. 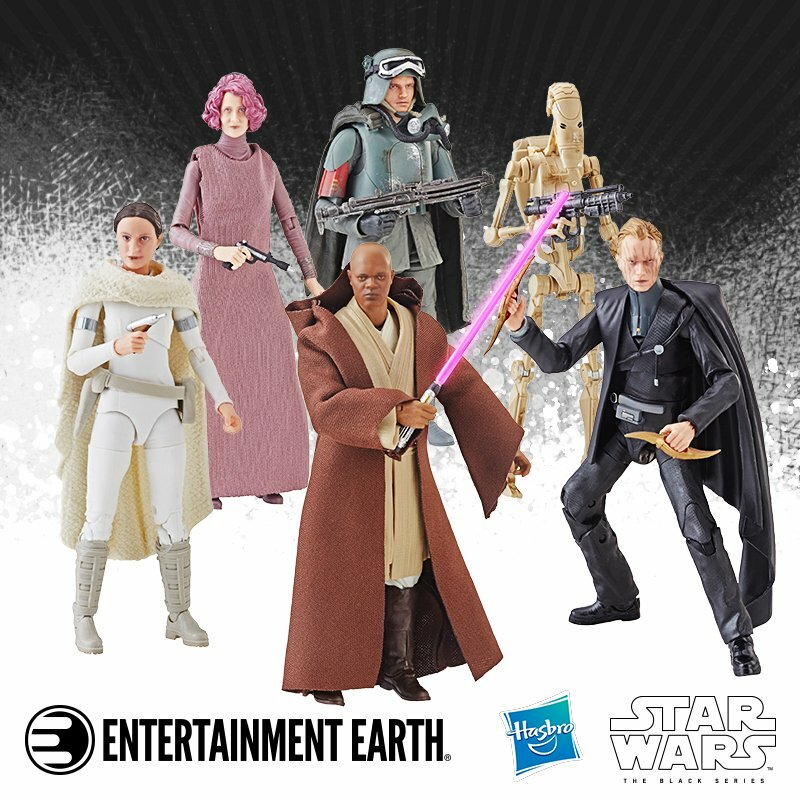 Lucasfilm will also delight fans with an official display of costumes and props from The Last Jedi. The display will feature costumes from stars such as Rey and Luke Skywalker and official props such as lightsabers and even Porgs! 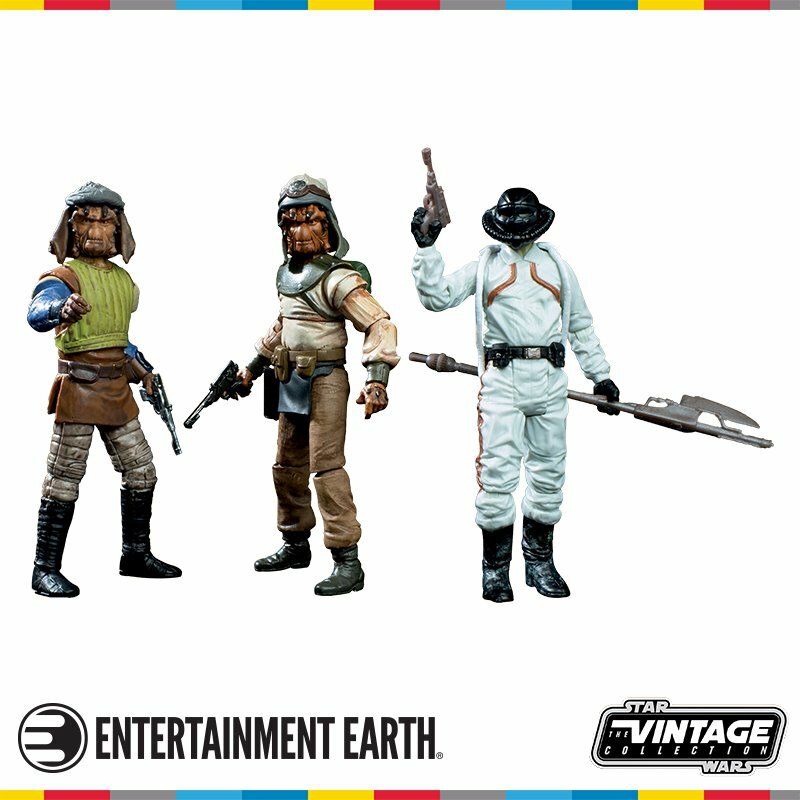 This display will run all weekend in the Backlot booth #339. 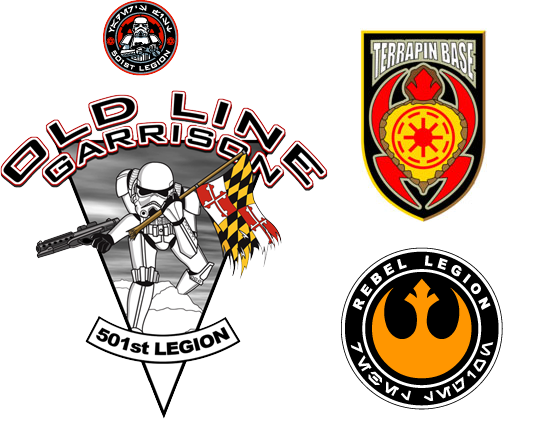 Of course, it wouldn't be Awesome Con without The Rebel Legion and the 501st Legion: Old Line Garrison being fully represented. Both Star Wars costume groups will be on hand all weekend to discuss what goes into being a member; how to build costumes and all the amazing charity work they do as upstanding citizens of both the Empire and the Rebel Alliance. It's all this plus much, much more. So get there early and stay late, you don't want to miss a thing! Click HERE for the complete schedule or visit www.awesome-con.com for all the details! Win Tickets To Awesome Con! We Spoke With John Boyega! Meet Joonas Suotamo At Awesome Con! Official Lucasfilm The Last Jedi Costume And Prop Exhibit Coming to Awesome Con!